The Daily Kirby: After having read MAD MAGAZINE and DC comics for half my life, the first week of June 1967 I bought my first Marvel comic, THOR #143. 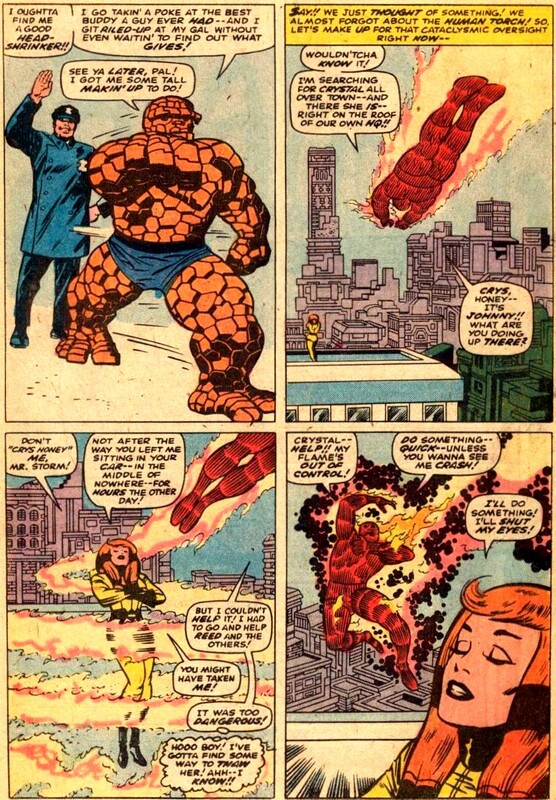 I was so impressed that a week later I gave FANTASTIC FOUR #66 a try. After having read MAD MAGAZINE and DC comics for half my life, the first week of June 1967 I bought my first Marvel comic, THOR #143. 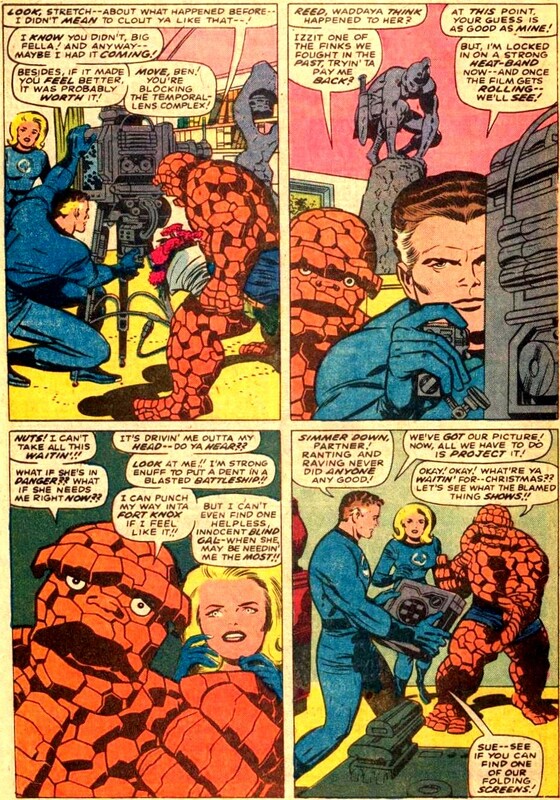 I was so impressed that a week later I gave FANTASTIC FOUR #66 a try.